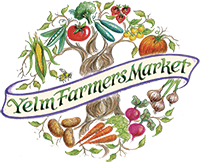 At the 2015 Yelm Cooperative Annual General Meeting held on Sept 5th, the Directors standing for election introduced themselves and the members had the chance to vote for, or against, them. Voting continued with ballots available at the YFC until Sunday, Sept 20th. Our members really took this election to heart and we had 17% of our eligible voters completing ballots! This is a number much greater than in past years. Thanks for making your voices heard! 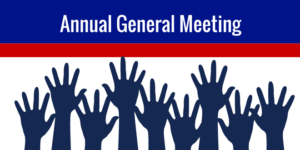 On Sept 24th, the Directors will hold their annual meeting to elect the officers for the upcoming years. We’ll announce those results when we know them. 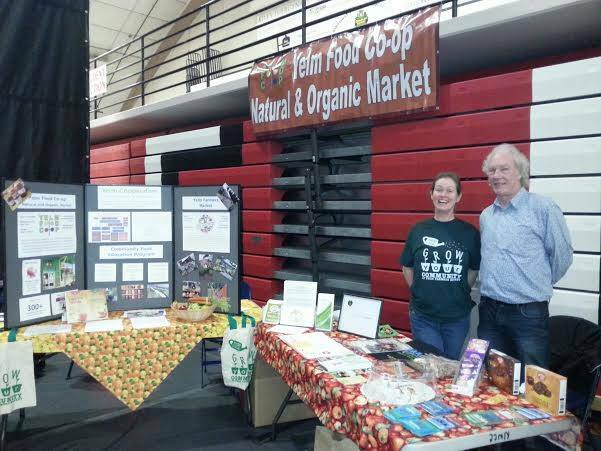 This next year will be an exciting and challenging one and your Board of Directors will be doing everything we can to make this a successful year for the Yelm Food Co-op, the Farmers Market and the Yelm Cooperative. Remember, this is your Cooperative – your membership counts and your voice counts! Here’s what you missed if you didn’t make it to the AGM last Saturday. Good time had by all and a great celebration of our 10th anniversary!